Traditional exterior construction used a one-leaf principle, or “barrier,” for designing wall assemblies. 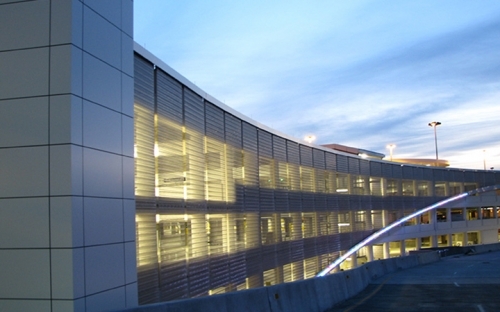 In this construction method, the cladding was integral with the air and thermal barrier. Generally barrier systems are better-understood, more affordable, easier to install and are available in more applications than rainscreen systems. 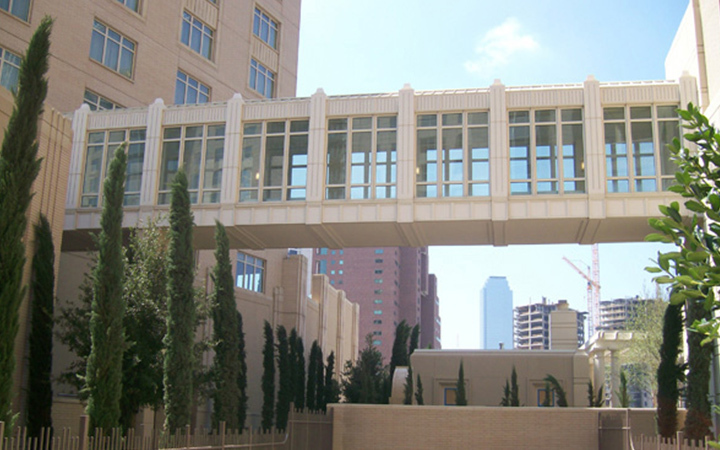 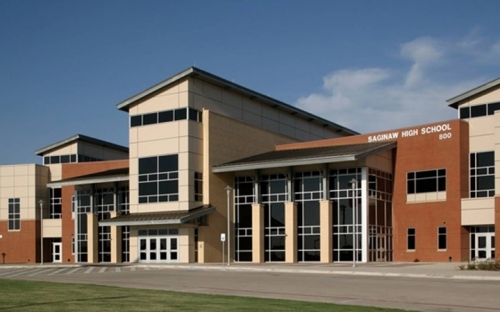 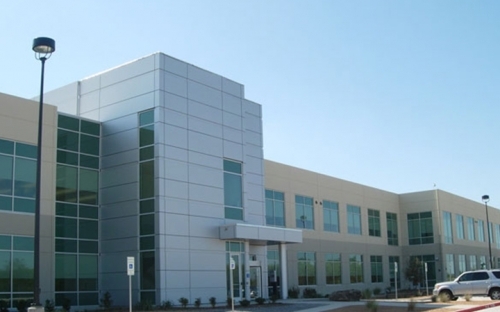 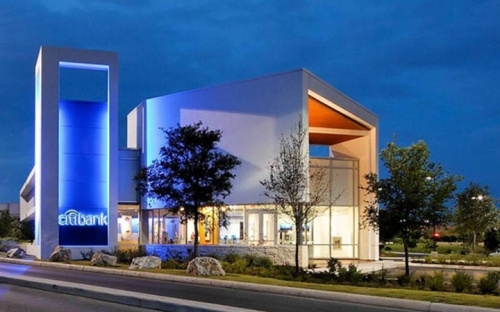 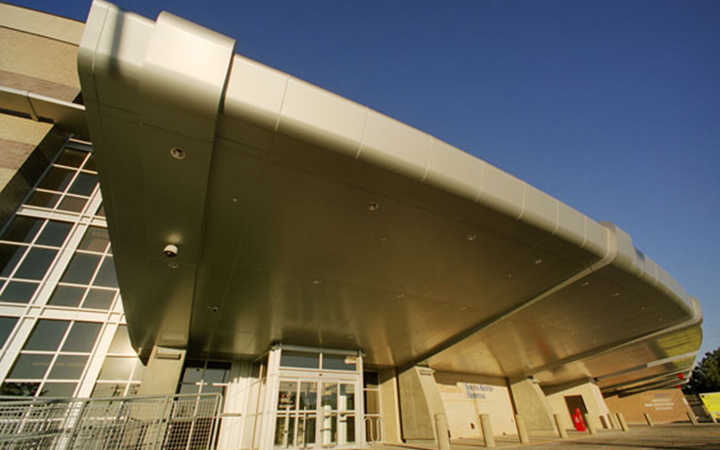 Our barrier systems are some of the highest-performing architectural metal wall systems. 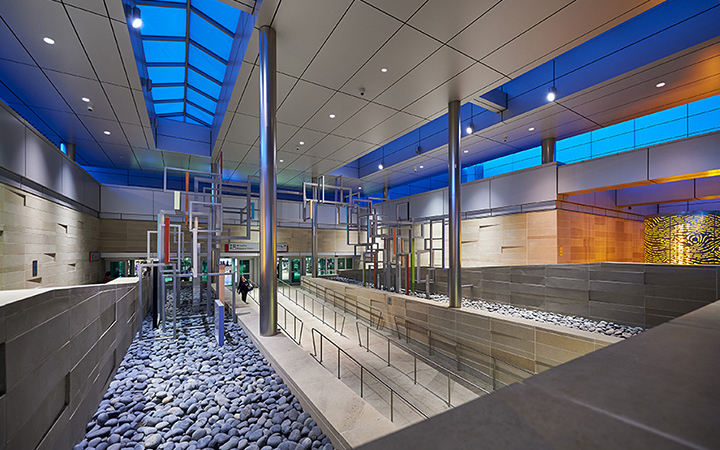 Custom-fabricated and engineered to match virtually any design, this category of systems combines form and function, making it the perfect choice for any application. 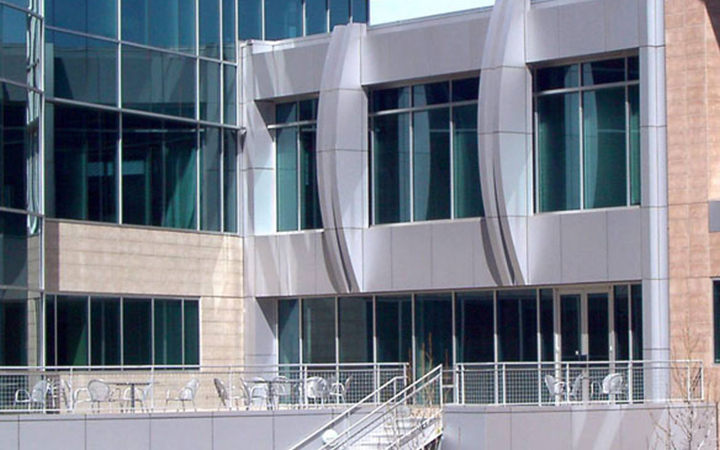 Capitalizing on the innate performance characteristics of ACM (Aluminum Composite Material), our material delivers a sleek, flat look that manages thermal expansion and contraction, and virtually eliminates oil-canning. 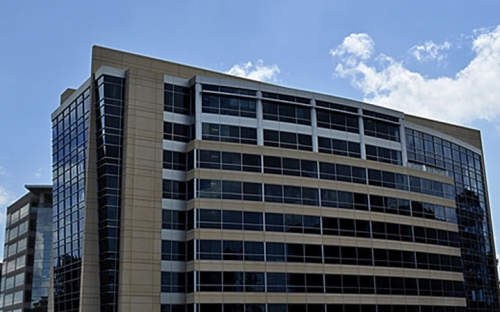 Proven, durable architectural coatings including PVDF and FEVE—as well as natural metals such as anodized aluminum, brushed aluminum, stainless steel and copper—ensure that your cladding will last the life of the building. Please note that NOW Specialties stores all aluminum composite materials and system components in our bonded Texas warehouse, in the original packaging, until fabrication commences. 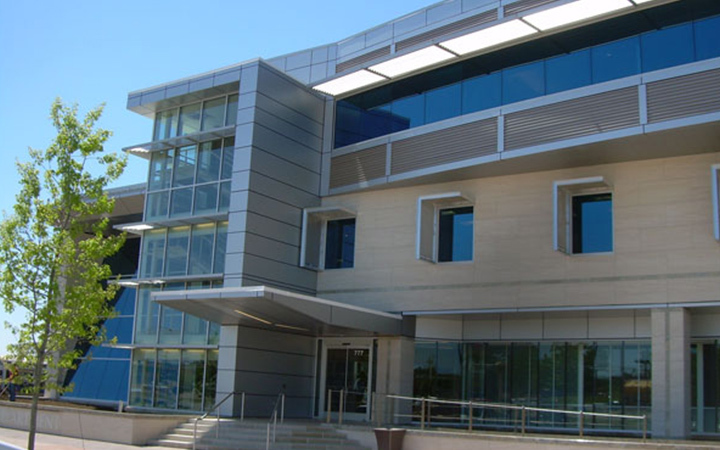 We field-measure and shop-engineer barrier systems as required to maintain the design intent and construction schedule. The material does not ship directly from the manufacturer to the job site.